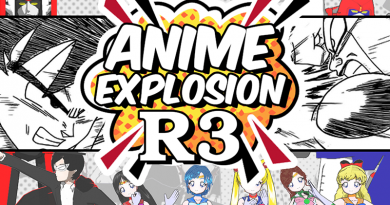 Join this exciting and engaging competition which tests your mental, emotional and physical skills. 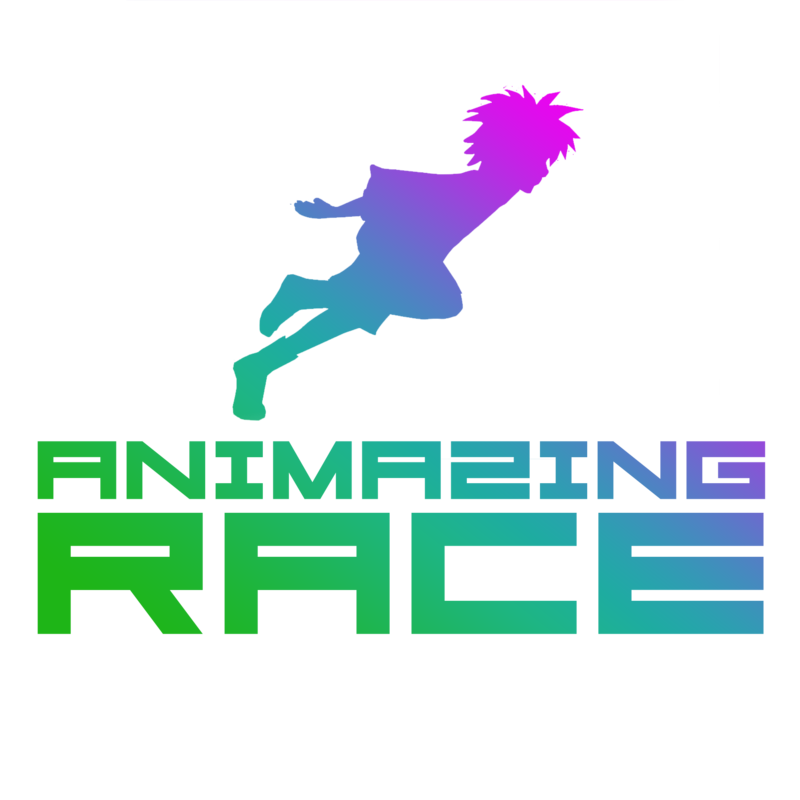 This will be the first-ever edition of ANIMAZING RACE! 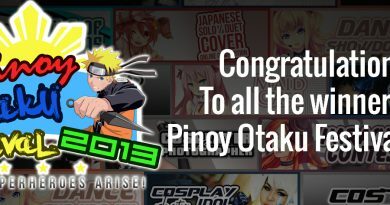 The challenge involves two people who will be partners throughout the whole day challenge where they will accomplish tasks and complete challenges onsite during Pinoy Otaku Festival (POF) 2018: Ai at Ayala Malls Fairview Terraces. 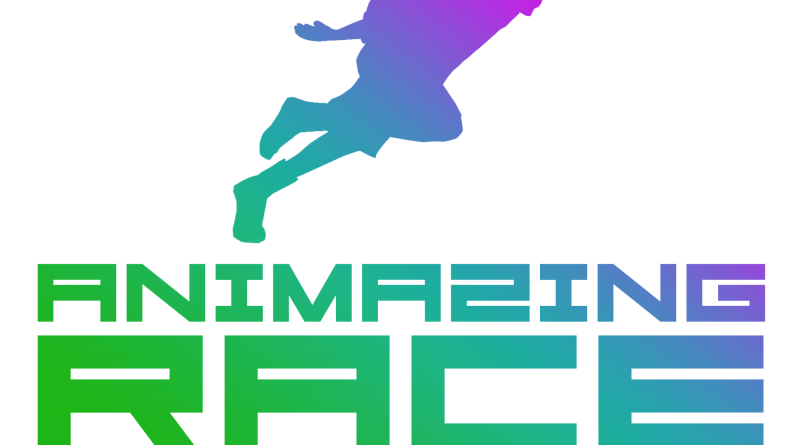 What will you do in the Animazing Race? 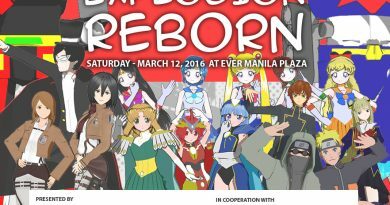 There will be 10 stations for the POF 2018 Animazing Race. In each station, you have to solve and overcome the challenge given to you. Each participant team is given a total of 4 hours to complete all task and arrive at the destination point. The first team to arrive wins the race. Challenges will include both physical, mental, strategy and other activities which you have to accomplish. This is an exciting way for you to discover yourself and your partner or friend. 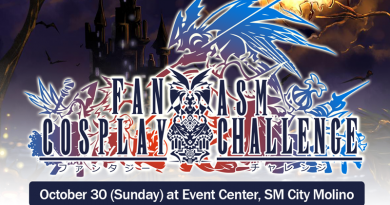 If you are ready for the challenge then SIGN UP NOW!